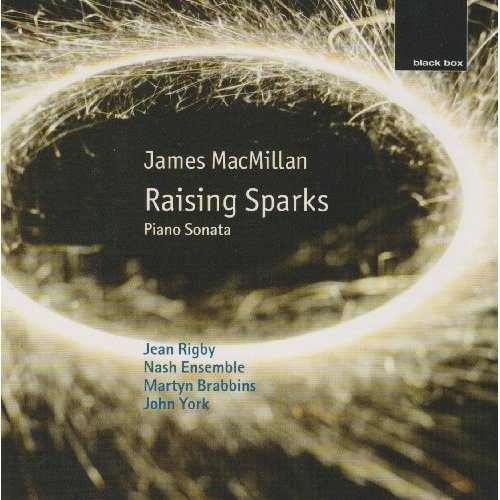 A song cycle with James MacMillan, premiered at London’s Royal Festival Hall. Since performed in France, Spain, Canada, Australia, America. Broadcast on BBC Radio 3. Released on CD in 2002.